Cortana in Windows 10 uses BING search Engine by default to search the web, Bing is good but in case you want to change to some other web search engine for cortana , read to know how to change Web Search engine for cortana. 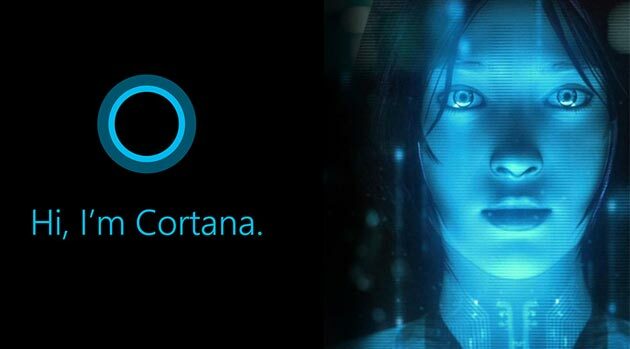 For Changing Cortana Web Search Engine Any browser is required Like Chrome or Firefox, the two most popular Web browsers. Set Google Chrome as Default Web Browser in Settings on Windows 10. Chrome 50, Google added a new experimental flag which enables Cortana search redirection to the browser’s default search engine. The only thing you need to do is activate the appropriate flag. Do it as described below. Cortana will now use the default search engine from Google Chrome, which can be set to any search service you want. Open Firefox Nightly. Open Preferences. 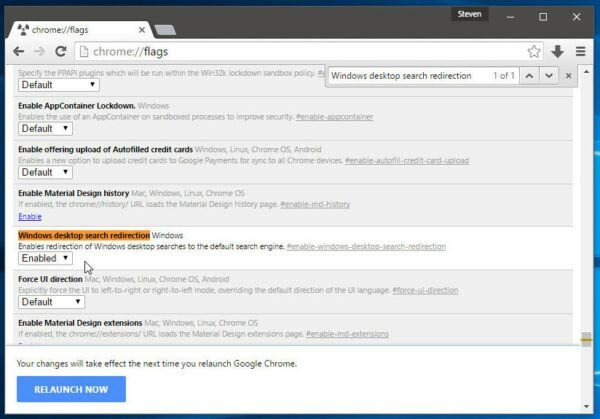 In its Preferences, select Search on the left. Select the desired search engine which you want to use in the Windows 10 taskbar instead of Bing. Tick the checkbox Use this search engine for searches from Windows.